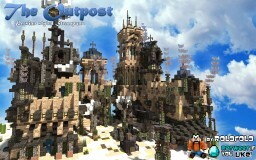 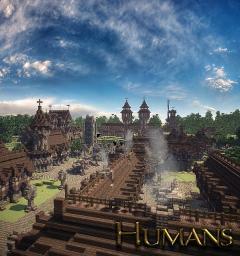 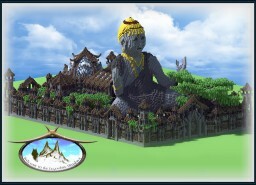 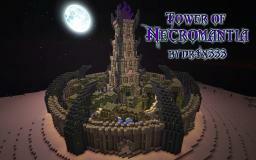 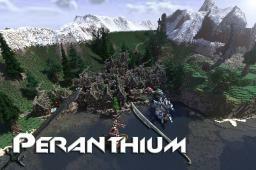 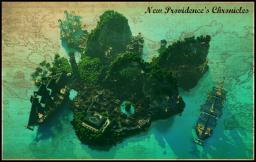 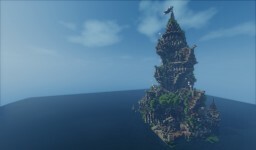 NEW FREE Server Spawn ! 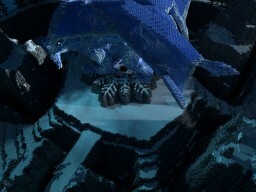 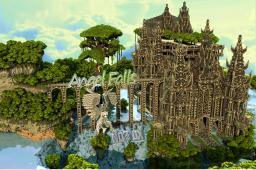 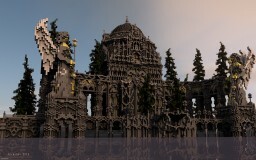 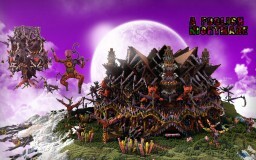 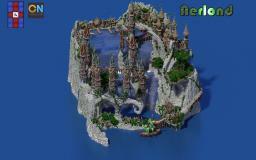 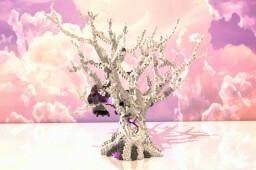 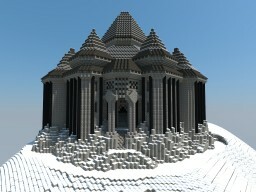 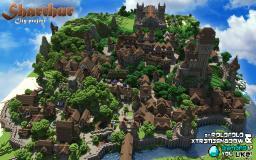 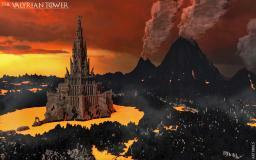 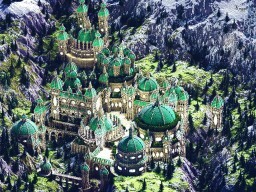 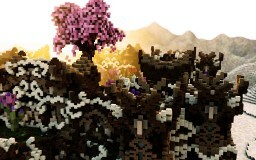 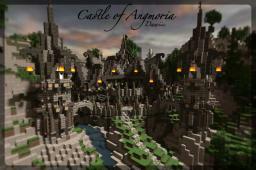 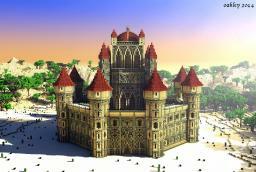 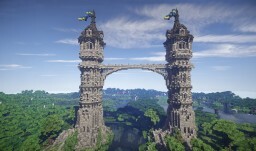 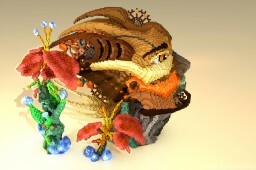 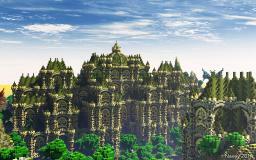 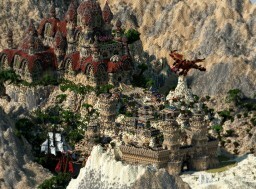 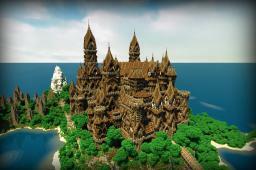 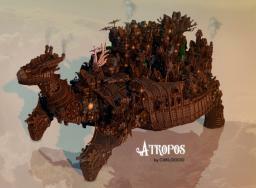 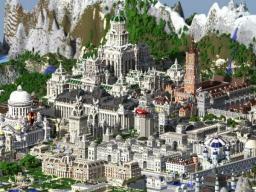 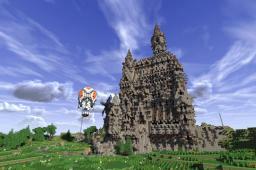 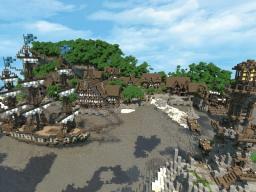 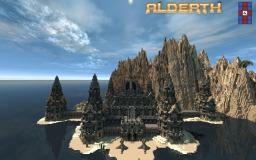 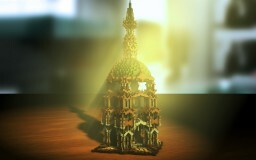 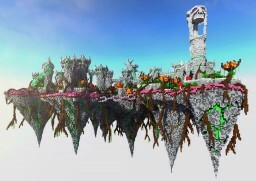 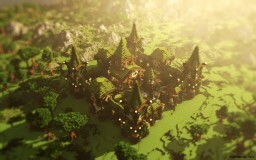 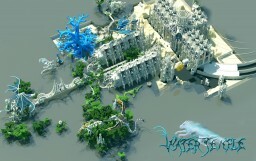 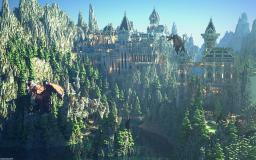 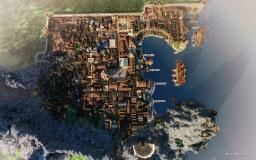 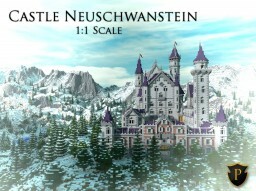 The Elfic spawn by Alkapule. 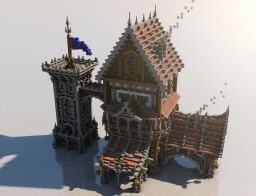 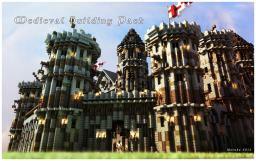 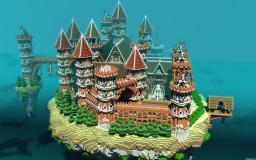 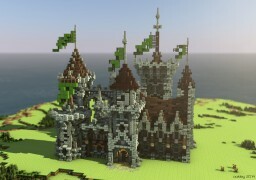 Medieval Mansion [Venom's Contest] - 1st Place! 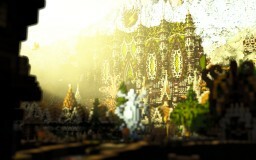 Valley of the Sun | Survival Games Map! 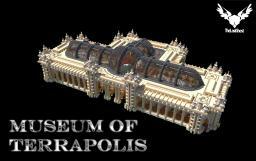 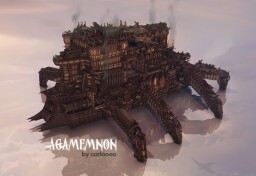 Agamemnon - over 10 million blocks!